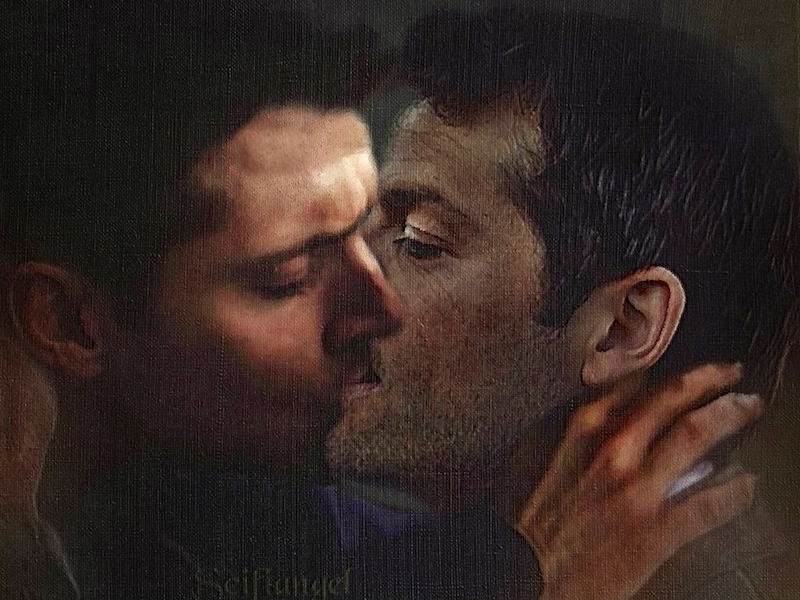 Then there’s a non-thistle bonus: Destiel, fanfic art based on the characters Dean and Castiel from the tv series Supernatural. The company also offers ham and beef options as well as many kinds of turkey products. But a recent undercover investigation by the animal advocacy group Direct Action Everywhere tells a more complicated story. Located in Sonora, California, Diestel’s showcase farm gives every appearance of being a model operation. According to its brochure, as well as videos on the company’s website, healthy-looking turkeys roam shaded pastures in a natural setting. Yet, as investigators discovered, the birds roaming in Sonora may be at best a token sampling of Diestel’s overall turkey population. 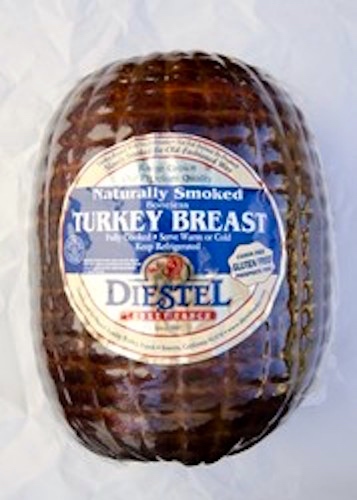 The main source of Diestel’s turkey output appears to be an industrial operation with 26 barns (housing about 10,000 birds each) located 3.5 miles down the highway in Jamestown, California. (This location earned a 3 from the Global Animal Partnership.) Direct Action investigators became suspicious in part because of a 2013 water discharge report — something the regional water board filed in response to complaints that toxic waste from a Diestel facility was making its way into local drinking water. The report also revealed that the Sonora farm produced about 1 percent of Diestel’s turkeys. So something didn’t add up. Visits to Diestel’s Jamestown facility — conducted by Direct Action investigators over nine months (they just “walked right in”) — revealed horrific conditions, even by the standards of industrial agriculture. 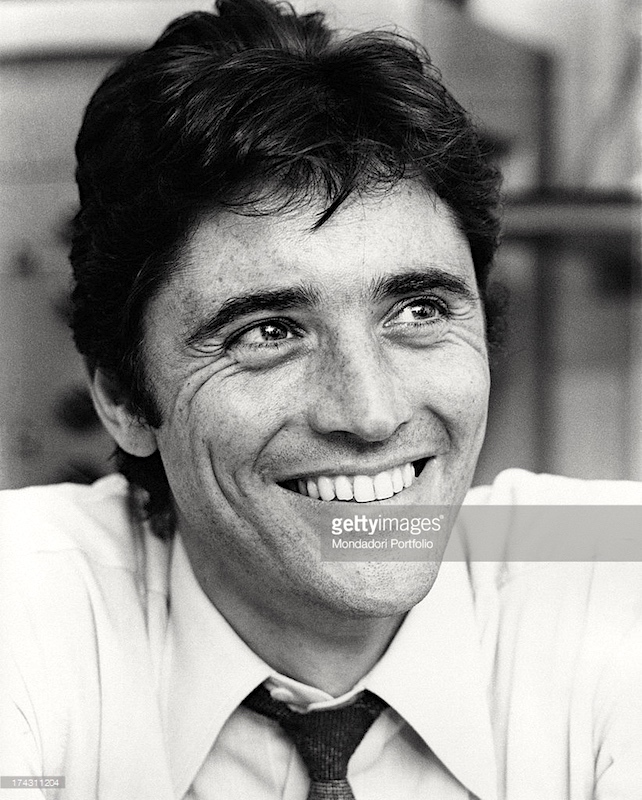 Alexandre “Sacha” Distel (29 January 1933 – 22 July 2004) was a French singer and guitarist who had hits with a cover version of the Academy Award-winning “Raindrops Keep Falling on My Head” (originally recorded by B. J. Thomas), “Scoubidou”, and “The Good Life”. Sacha Distel, born Alexandre Distel, was the son of Russian White émigré Leonid Distel and French-Jewish pianist Andrée Ventura. You can listen here to the original (1964) version of “La belle vie:. 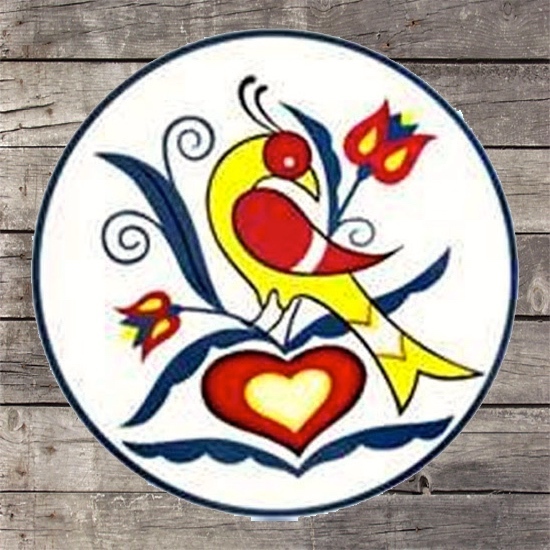 A distelfink is a stylized goldfinch, probably based on the European variety. 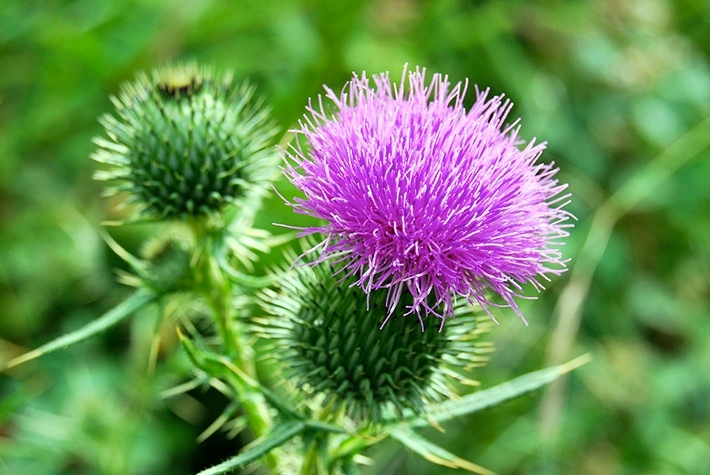 It frequently appears in Pennsylvania Dutch folk art. 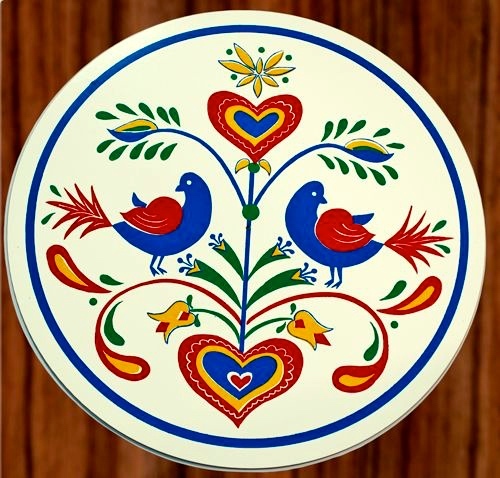 It represents happiness and good fortune and the Pennsylvania German people, and is a common theme in hex signs and in fraktur. 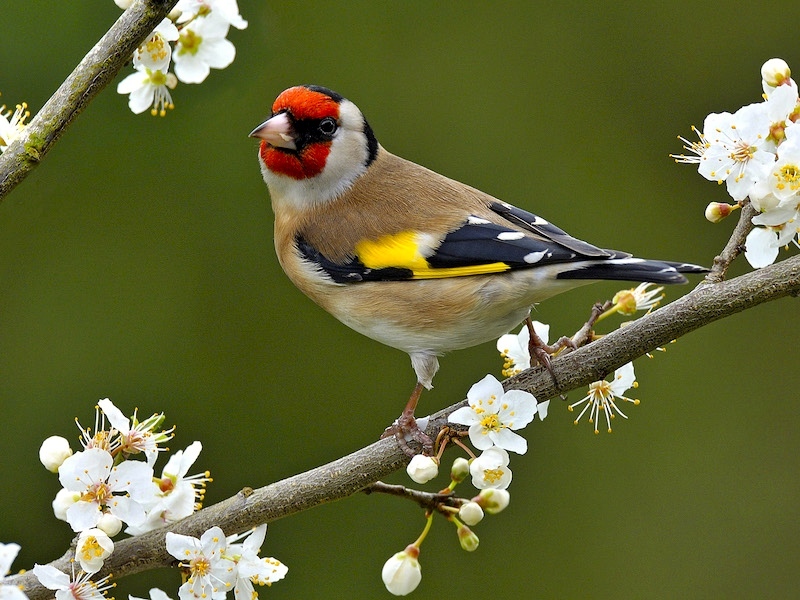 The word distelfink (literally ‘thistle-finch’) is the German name for the European goldfinch. This entry was posted on May 3, 2016 at 4:34 pm and is filed under Art, Language and food, Language and plants, Movies and tv, Music. You can follow any responses to this entry through the RSS 2.0 feed. You can leave a response, or trackback from your own site.